Cornell University’s Spanish-language dairy webinars kick off in January. Spanish is the native language for most foreign-born farm workers on American dairy farms. In January, the Cornell Pro-Dairy Spanish Webinars series begins another year of web-based educational programming presented entirely in Spanish. 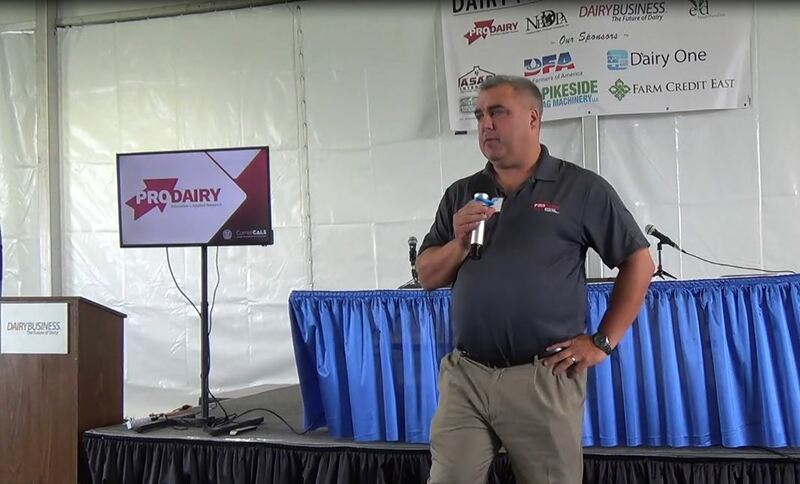 Garrett Miller, dairy manager of Oakwood Dairy in Auburn, N.Y., is making this training available to his Spanish-speaking workers. The farm milks approximately 2,100 cows with 1,900 head of youngstock and 3,600 acres in crop production. 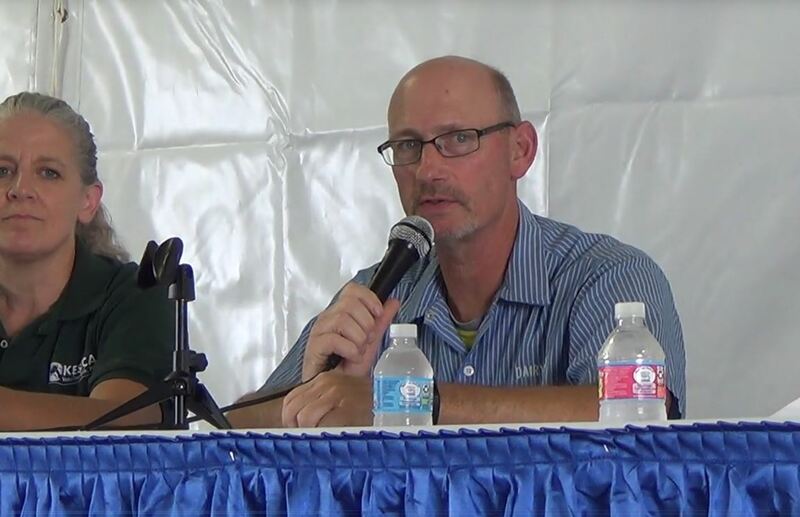 His crew has participated in Pro-Dairy webinars on the use of antibiotics and vaccines, reproduction management, calving, fresh cow monitoring, milking and mastitis, calf nutrition, moving cows, and cow behavior. • The majority of Hispanic workers on New York dairy farms were from Mexico or Guatemala. More than half reported not speaking English, 37.6% said they spoke some English and only 6.8% reported that they speak English very well. • The job for 64.9% of those responding to the survey was milking cows. Nearly half the respondents push cows and help with calving. • Communication was identified as the hardest part of their jobs. A calving management example on Miller’s farm illustrates the importance of knowing the science behind farm decisions. “Some of our crew did not know the different phases of labor and how intervening too early can impact the cow and calf. Our calf DOA rate has dropped, and I credit that to the crew having more knowledge of the calving process,” he says. Generally, two to three Oakwood Dairy workers at a time participate in webinars focused on their area of responsibility. The Pro-Dairy website posts the recorded webinars for use at will, but Miller prefers the live learning opportunity. Miller has scheduled time in the past for on-farm training with topic-specific instructors. “Access to the webinars means I do not have to bring a Spanish-speaking trainer on-site just for two or three people. With the preset webinars, I just have to make sure the employees know when the training is and help structure their work for that day to get them to the meeting room,” he says. 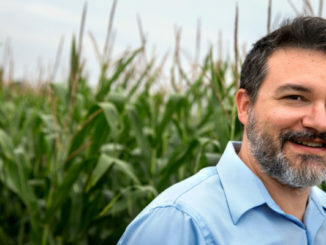 Miller sees on-farm education as part of his job and a benefit to the farm. “A good crew makes everything easier, supports a work environment with positive attitudes, and makes people want to come to work and do a good job,” he says. The start-up of these Spanish webinars was underwritten by a grant from the New York Farm Viability Institute. 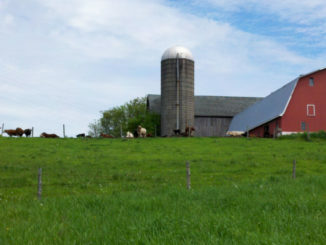 A survey of dairy farmers and Hispanic workers in 2005 by Cornell faculty was the first of its kind in the Northeast. David Grusenmeyer, executive director of New York Farm Viability Institute, and Thomas Maloney with the Cornell University Dyson School of Applied Economics and Management, authored the survey, which was the first of its kind in the Northeastern U.S.
“Our survey in 2005 created a demographic profile of Hispanic dairy workers on New York farms and identified language as a primary challenge. Since then, interest in providing effective educational training for both Hispanic employees and farm managers has grown exponentially. 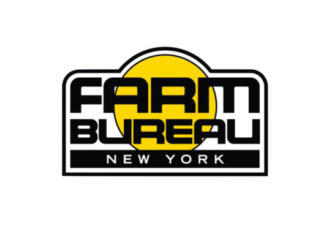 The institute’s support of the Pro-Dairy Spanish-language webinars is one more step toward effective communication on New York’s dairy farms,” says Grusenmeyer, who was at Cornell at the time the 2005 survey came out. 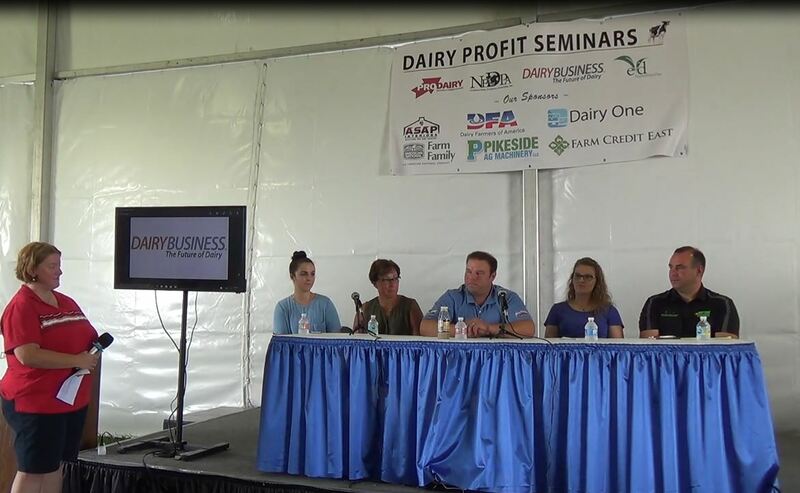 The Pro-Dairy Spanish Webinars are posted online. Registration is not required. For details, contact Kathryn Barrett at [email protected] or 607-229-4357; or Libby Eiholzer at 607-793-4847 or [email protected].